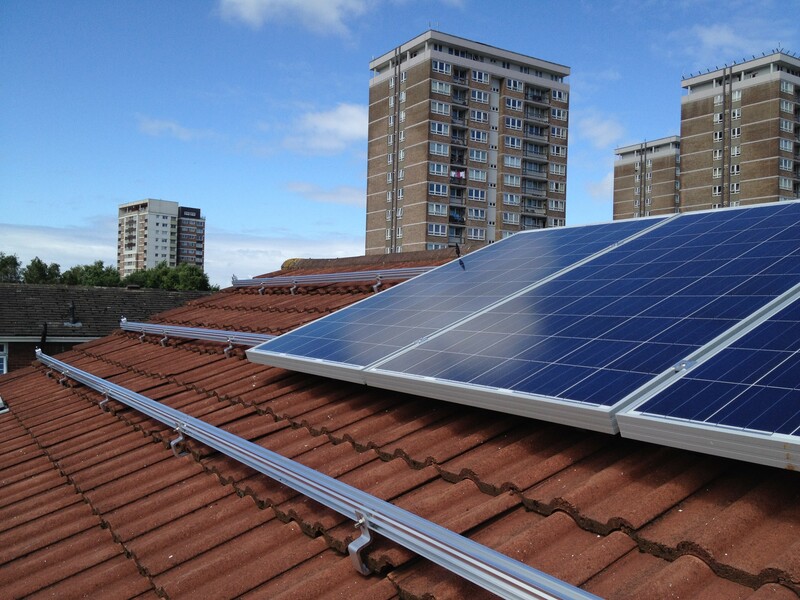 Rainhill Home Improvements And Energy Services are fully qualified and trained solar energy installers. 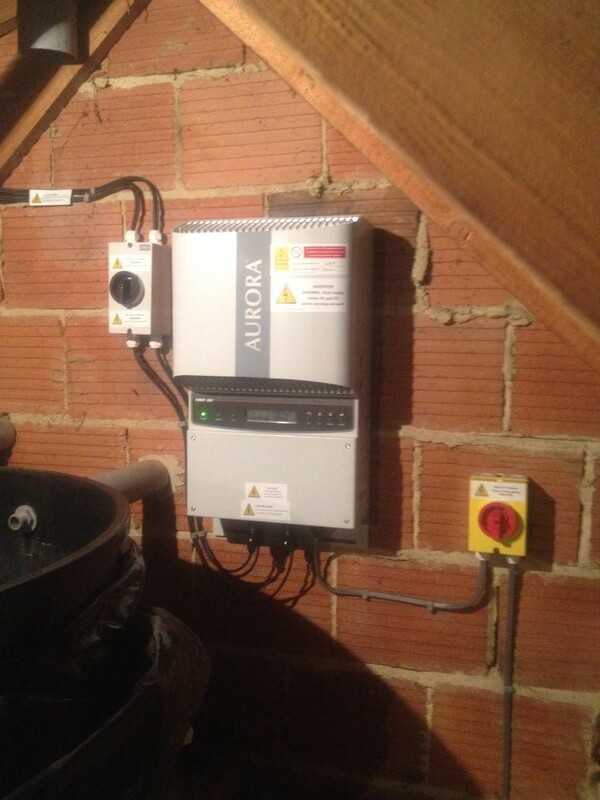 We can provide you with a service from start to finish to convert your home into a greener way of using energy. Solar photovoltaics (PV) have become an increasingly popular method of generating energy. Renewable energy has increased in popularity over the last decade, with homeowners and businesses keen to make substantial reductions in their fuel bills. 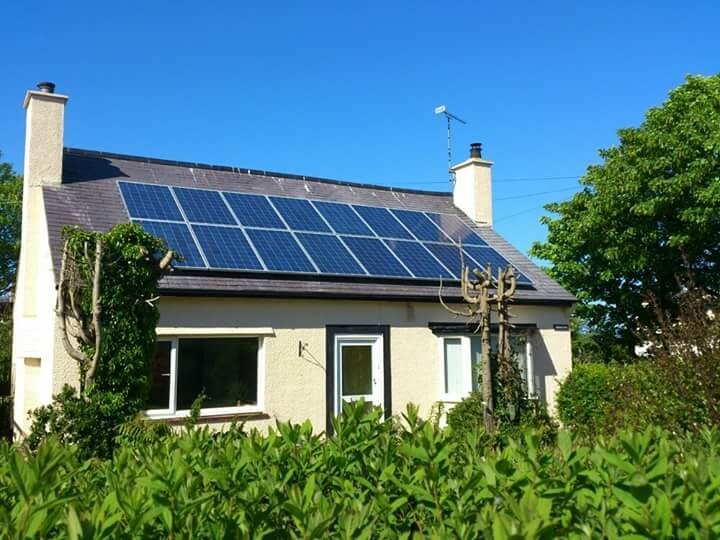 As gas and electricity prices are on the rise year-in year-out, renewable technologies such as solar panels allow homeowners to generate their own free energy and reduce their dependence on the National grid for supplying their energy. Solar panels are Britain’s favourite renewable technology, generating free electricity throughout the year from the sun’s natural energy. 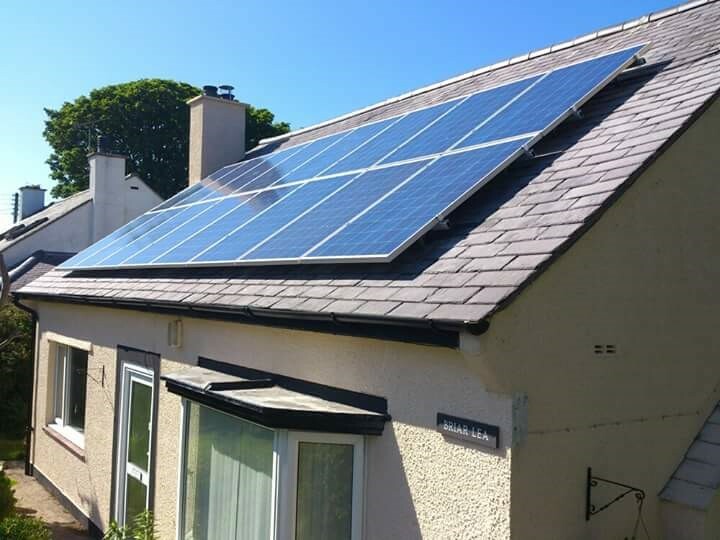 With solar panels on your roof, not only will you save on your annual electricity bills but you’ll earn a guaranteed Government income too. Why lose up to 35% of the heat from your home through the walls and up to another 25% through the roof when you could install cavity wall and loft insulation? You could save £110* a year on your heating bills by installing cavity wall insulation and £145* a year by topping up the insulation in your loft. Turn down your thermostat by just 1°C and you’ll cut your fuel bills by up to 10%. You’ll notice the saving, but not the drop in temperature. Tip 3 - Hot Water. Insulating your hot water cylinder with a lagging jacket should pay for itself in months! Nip in the shower rather than filling a bath, and take a close look at your cylinder thermostat – there’s no need for it to be set higher than 60°C/140°F. Our range of LED light bulbs last up to 10 times longer than ordinary light bulbs and could save you £40** over the lifetime of just one bulb. See the light by ordering yours. Keep a lid on it – the saucepan that is! Use just enough water to cover vegetables; not a pan-full. And try using the microwave rather than the oven – that’ll save money too. Washing at 30°C uses about 40% less electricity than at a higher temperature. Try to wash full loads. If you can’t, use a half load or economy programme instead. Look out for the energy efficiency rating whenever you buy new appliances. “A” rated appliances are the most efficient and cheapest to run. Switching to an Energy Saving recommended washing machine could cut your energy use by up to a third compared to an old washing machine. Tip 8 – Don’t standby, switch off. The lazy option costs GB nearly £1 billion worth of energy each year. Stretch a little and save a lot. Tip 9 – Curtain up. Shutting the curtains, especially lined ones, will stop heat escaping through your windows. Tip 10 - Call us. We have lots of energy efficient products to choose from, including Energy Monitors, Solar systems, Air/Ground Heat pumps. *Energy Saving Trust under Home Insulation and Glazing (www.energysavingtrust.co.uk), 23rd April 2010. Estimated based on insulating an average gas heated semi-detached house with 3 bedrooms. **Energy Saving Trust under Energy Saving Checklist (www.energysavingtrust.co.uk), 23rd April 2010. 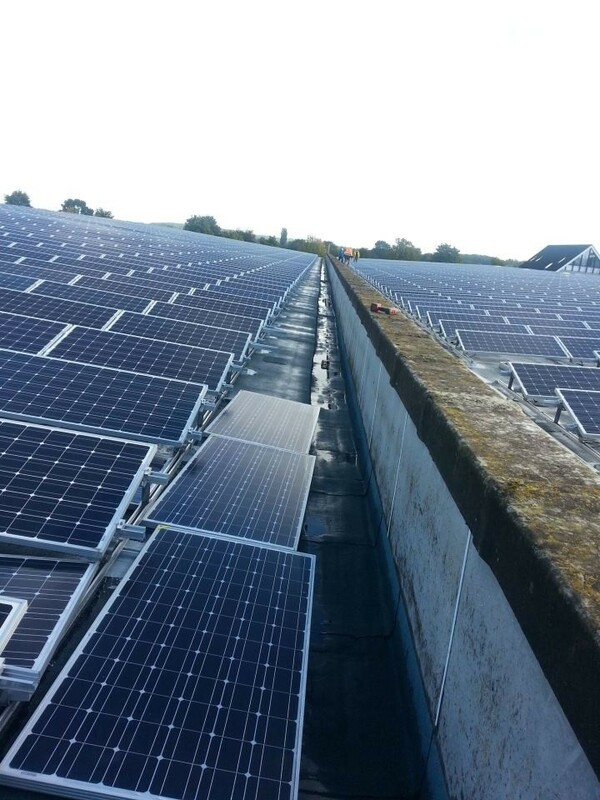 Commercial solar has become increasingly popular with the feed-in tariff scheme paying out thousands of pounds for renewable electricity generated. Businesses, schools and farms are all keen to make the most from their empty spaces with large installations. How can you increase efficiency, reduce costs and cut your carbon emissions? The UK’s Climate Change Act (2008) sets a legally-binding target of reducing greenhouse gas emissions by at least 34% by 2020 and 80% by 2050 (based on 1990 levels). Contact us so we can show you how you can increase efficiency, reduce costs and cut your carbon emissions. Many companies are missing out on the simple changes that can make a big difference. Are your lights left on in the evening, or the building heated on bank holidays when no-one is there? Do you really need the air conditioning or compressed air unit on at 7am if your shop doesn’t open until nine? Whether you’re already an expert or new to energy management, it can be useful to review the options available. 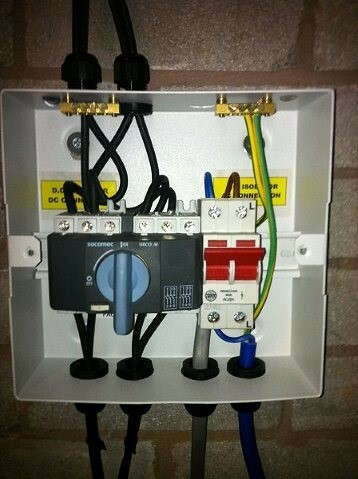 RHIAES can help even the best performing company to find a way to make their energy budget go that little bit further. Smart metering can provide the necessary detailed information on energy usage to highlight where you can make behavioural and technology changes and can measure the benefits. By RHIAES taking an experienced and professional approach, looking at all areas of your building and business operations, we can help you see where savings can be made quickly and easily – and then work towards improving the less straight forward areas. The best approach is to contact RHIAES for a consultation, we can then carry out an evaluation to establish your site specific ‘top 10’ priorities. The technology involved with most renewable energy systems should only be installed by qualified professionals. 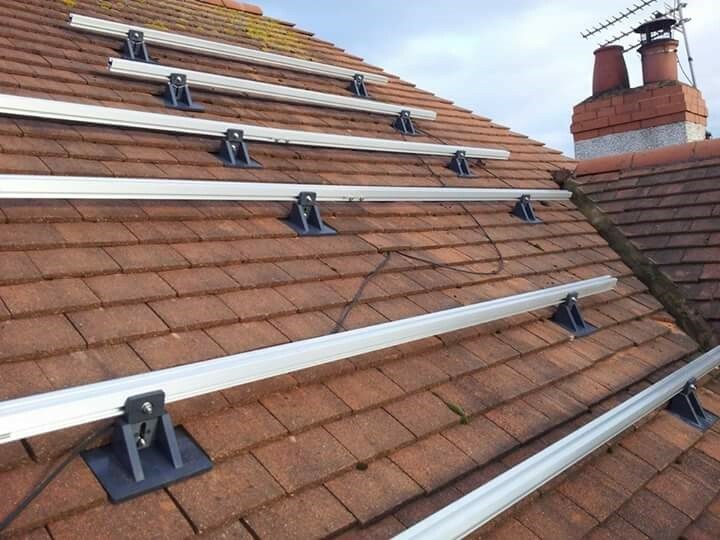 Our consultants and engineers all have the expertise needed to advise on and install tailor-made energy systems suitable for private homes, house builders, schools, offices, factories and other commercial premises. We hold lots of affiliations, accreditation and certification already but we are always looking to expand on our high standards as we keep our staff and installers up to date with the latest training and legal requirements. All images were taken with permission of the property owner. All images remain property of, and are ©RHAIES. Images cannot be used for personal or professional use without prior permission.